The Moldova Citizenship by Investment Programme (MCBI) was launched in 2018, and it allows investors to obtain the citizenship of Moldova in exchange for investment in the country. Situated in Eastern Europe, this multi-ethnic country is landlocked by vast steppes rich in natural resources and minerals. 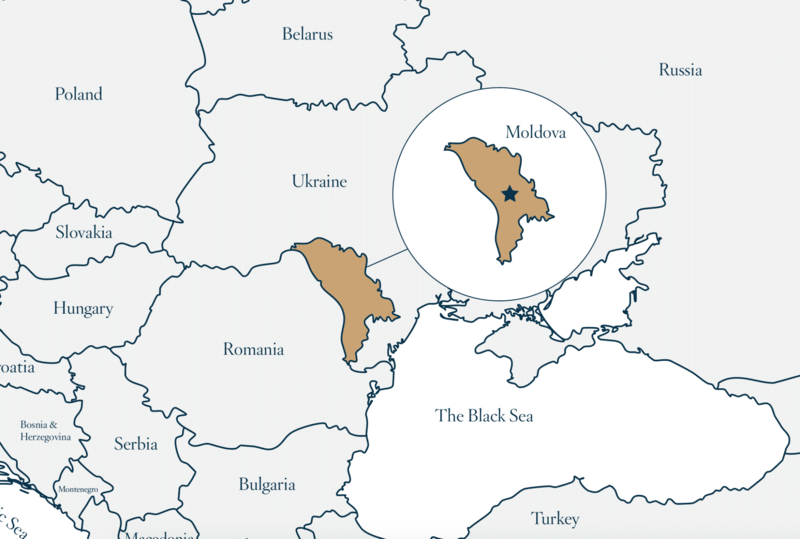 Moldova is one of the smallest countries of Eastern Europe. A mostly Romanian speaking population has historically inhabited the region that is now Moldova. The area was part of the larger Romanian principality of Moldova in the 18th century. Until the Second World War, most parts of Moldova were still under Romanian rule and as a cause about two-thirds of the entire populations speaks fluent Romanian. Moldova gained independence from the USSR on 27th August 1991. Moldova is a European country that stands landlocked in the continent’s eastern part. It stands surrounded by Romania in the west and Ukraine in the north, east and south. Chisinau is the capital and the largest city of Moldova. Located in the middle of the country, on the river Bic, Chisinau is the leading industrial, commercial centre of the country. The Republic of Moldova a parliamentary democracy. Moldova is a member state of the UN, the Organization for Security and Co-operation in Europe, the World Trade Organization, and many more. Approves Regulations on the acquisition of nationality through investments, according to Appendix No. 1. Approves changes and additions which are made to appendices No. 1 and 2 to the Order of the Government No. 903 of December 31, 2015. “About public organisation “Fund of long-term development – Moldova”, according to appendix No. 2.